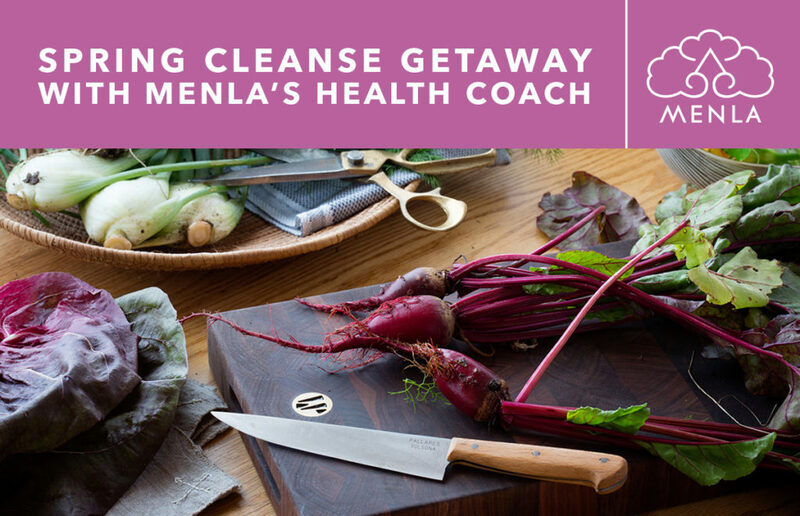 In this Getaway from May 30-June 3, Menla's Health Coach Chisti Dryden will guide you on a holistic nutritional cleanse retreat. Each day we’ll have three protein balanced meals to spark your natural vitality, supplemented with vibrant juices and detoxifying herbal teas. We’ll also have opportunities daily to engage in gentle yoga and movement classes, meditation, nature walks, pranayama, and to luxuriate in the saunas and steam room at Dewa spa.Do you want to feel younger and more vital? Wake up fresh and energetic in the morning? Sleep soundly at night and be at peace during the day? Trim down for summer? Optimize your immune system? 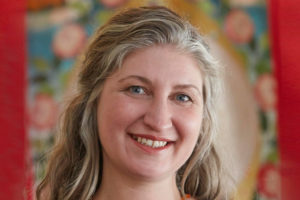 Learn how to prepare and enjoy live foods?If you answered yes, come join us for the Spring Cleanse Getaway, where we’ll be learning how to reset and restore mind, body and spirit, and how to integrate clean living into our daily lives. We’ll also have opportunities daily to engage in gentle yoga and movement classes, meditation, nature walks, pranayama, and to luxuriate in the saunas and steam room at Dewa spa.Each day we’ll have 3 delicious organic meals prepared with love. This nutritional cleanse, designed by Jill Pettijohn, is not a fast. We’ll be enjoying raw, vegan, sprouted and activated foods to spark your natural vitality! Each day we’ll have three protein balanced meals, supplemented with vibrant juices and detoxifying herbal teas. See below the schedule for a sample meal menu.Getaway includes:- Deluxe private accommodations with private bathroom- Cleanse juices, salads, and light protein-balanced meals-Daily access to our steam rooms and saunas- Daily morning yoga and guided meditation- Forest bathing and a variety of beautiful mountain hikes- Plus a variety of amenities–outdoor swimming pool, tennis courts, lounge, and the vast pristine beauty of nature at its best, all in New York City's backyard.